Padmaavat actress Deepika Padukone receives a gift and handwritten note from veteran actress Rekha! Earlier too, Deepika was seen wearing a gorgeous silk saree that was gifted by Rekha as a token of appreciation for her performance in Bajirao Mastani. Deepika Padukone is currently riding high on success for her film Padmaavat. After receiving praise from veteran actresses like Asha Parekh, Hema Malini, Waheeda Rehman for her performance in 'Padmaavat', Deepika Padukone has now received a special gift and a handwritten note from veteran actress Rekha. Veteran actress Rekhaji has a written a heartfelt letter to Deepika praising her strong performance in the film. Rekha has also gifted something special to Deepika Padukone. 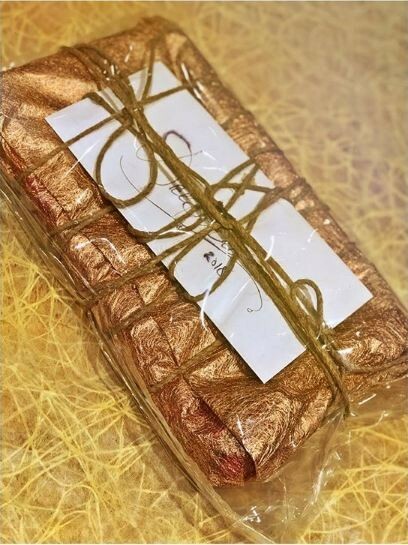 A source close to Deepika shares, "Deepika was elated to receive a handwritten note along with a gift from Rekhaji. It was a heart touching letter from the veteran actress who expressed her awe and appreciation towards Deepika's performance in Padmaavat."